Modern histories of Sparta tend to brush over the Messenian War(s) in considerable haste and without providing a great deal of detail. The reason is obvious. 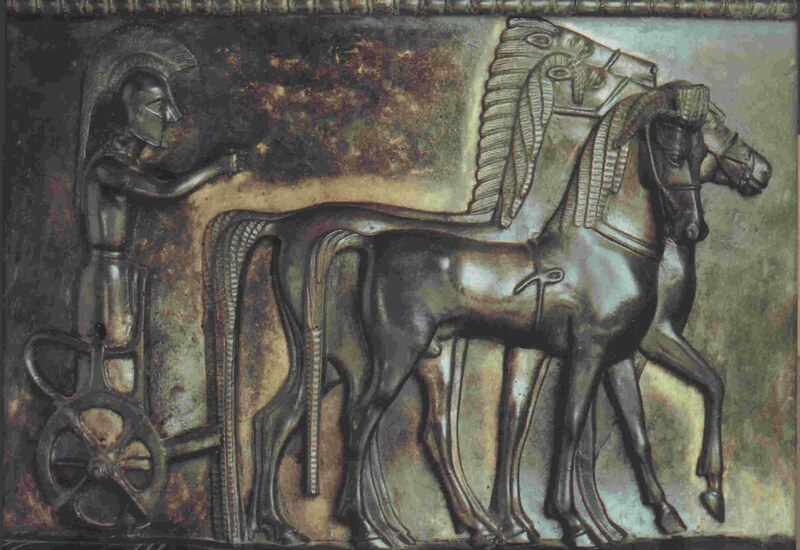 As Paul Cartledge stresses in Sparta and Lakonia: A Regional History 1300 to 362 BC (one of the few general histories of Sparta to focus seriously on the city’s early history), the literary evidence is almost nil and the archeological evidence ambiguous. 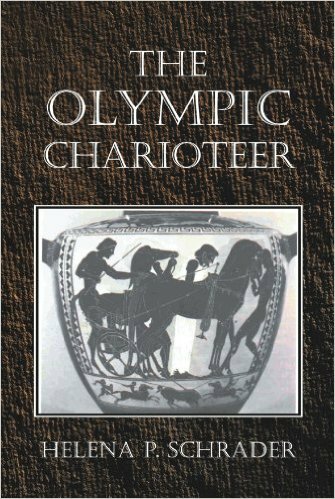 Indeed, Cartledge considers Tyrtaios, a poet whose works have been handed down to us only in fragments, the “only” reliable literary source, while pointing out that the ancient historians Herodotus and Thucydides refer to only one war. 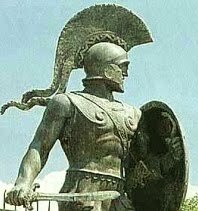 Yet, arguably, nothing was more important to the evolution of Sparta into a city-state with a highly unusual and unique constitution than the Spartan conquest of Messenia. W.G. 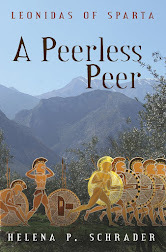 Forrest argues, for example, that the conquest of its agriculturally rich neighbor reduced the need for distant colonies and so the interest in the wider world, while the agricultural basis of Spartan wealth reduced Sparta’s interest in industry and trade. Others argue that the conquest of such a vast territory and the subjugation of an entire people resulted in permanent fear of revolt that in turn created the need for a militaristic state. 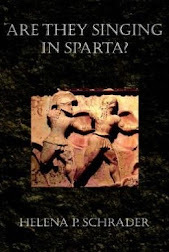 Sparta as we know it – with its unique institutions from the agoge to citizens permanently under arms – is a function of its conflict with Messenia. We also know that in the first quarter of the 7th century BC, Sparta adopted a new constitution attributed to Lycurgus. (I know there has been scholarly debate about the exact dating of the Spartan constitution, but I find W.G. Forrest’s arguments dating the Spartan revolution to the period between 700 and 670 cogent and convincing. 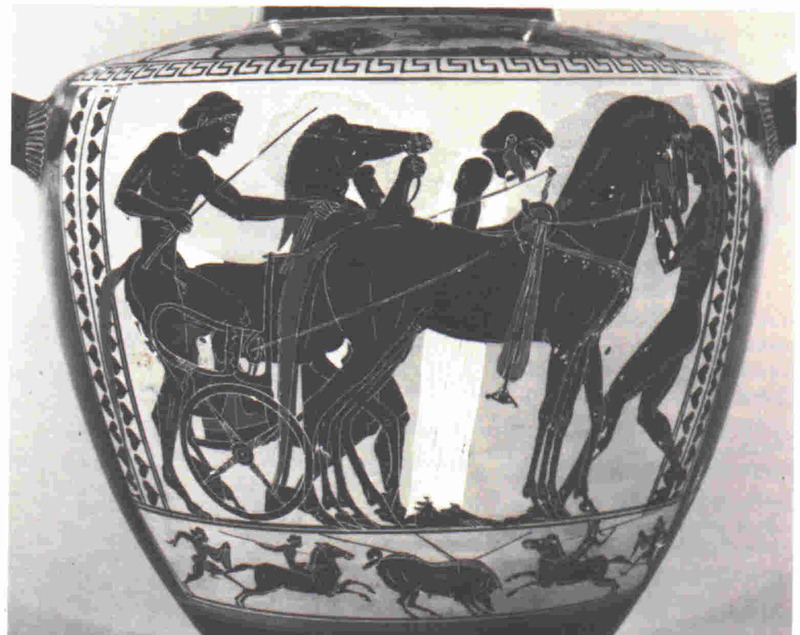 See A History of Sparta, 950-192 BC, pp. 55-58.) Furthermore, we know that Sparta’s only colony was established near the turn of the 8th Century BC, traditionally in 706 BC. Both the introduction of a radical, new constitution sanctioned explicitly by Delphi and the establishment of a colony are attributed by ancient sources to internal unrest in Sparta. Conventionally, these facts are woven together as follows: Sparta invaded and conquered Messenia in the late 8th Century, subjugating the local Messenian population. This conquest was allegedly followed by a period of intense internal unrest that led, first, to the founding of Sparta’s only colony, and second to the Lycurgan reforms. 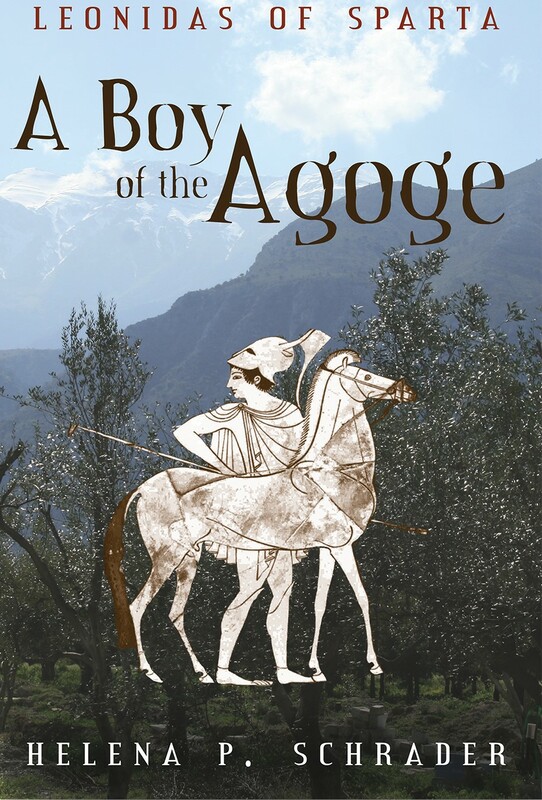 The later, however, are usually seen as contemporary with Tyrataios and were, therefore, implemented during a second period of conflict with Messenia, usually described as “the Second” Messenian war. If one presumes that Sparta won the initial conflict with Messenia, this can only be explained by a revolt of some kind. 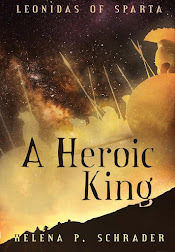 Historians have therefore postulated that the allegedly brutally oppressed Messenians suddenly and within just two generations were capable of financing hoards of hoplites and fielding entire hoplite armies. This taxes my imagination, so next week I will present an alternative theory.